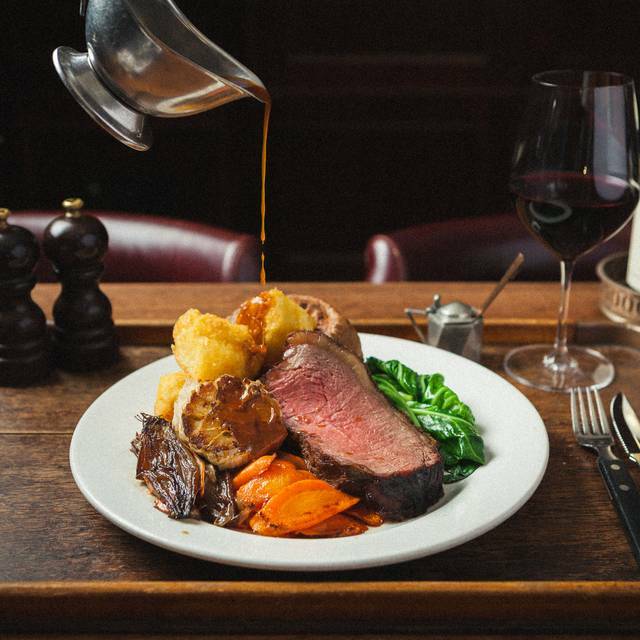 You must make bookings at least 5 minutes in advance of the time at Hawksmoor Edinburgh. I get my steak well done. 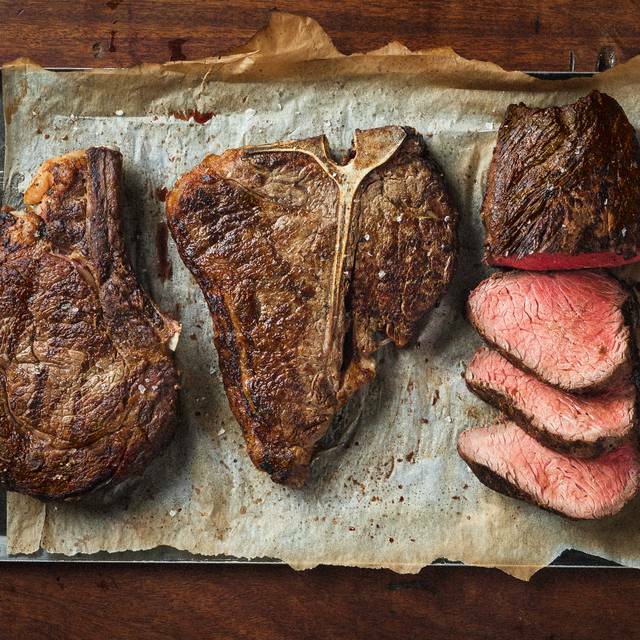 Although some say this ruins a steak, a great chef can make it just as delicious only not raw inside. This place did not disappoint - the steak was delicious. A bit disappointed that sweet potato fries weren't available but the meal I had was delicious. And their dessert Mmmm Mmmm is all I can sound. Staff really helpful and efficient and polite with a very relaxing atmosphere despite very busy place. Highly recommend a visit. Busy restaurant with a good buzz. 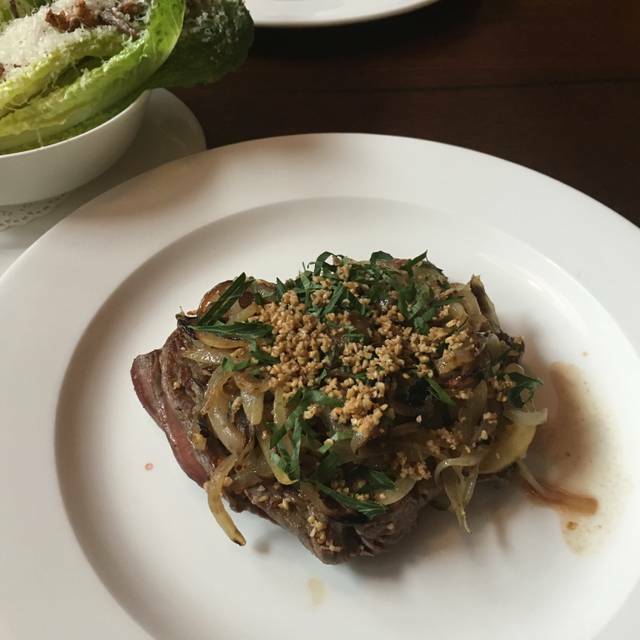 The service was a bit inconsistent and the food was good but not outstanding. And there were no oysters, sadly. We had a nice evening but probably wouldn’t add Hawksmoor to the favourites list. We did like the late bar downstairs though - for a few short moments, we felt young again. The food was great, Steak was perfectly as ordered for Medium rare, Oyster was very fresh, and Blue cheese sauce was brilliant, lastly the House Beer was great. Staff and the atmosphere in the restaurant was great. 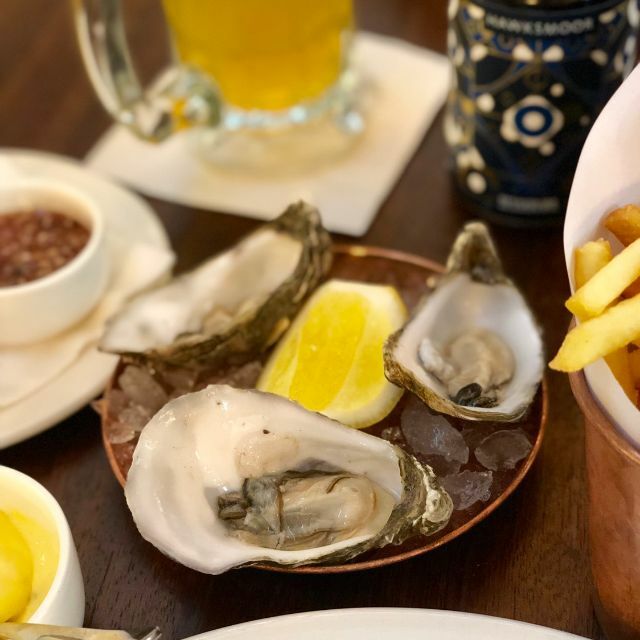 However, I believed it was a bit costly, especially for Steak, surprise that I have to order for Fries, as thought it should be together with the Steak but apparently not and the Oyster size is quite small to be honest. 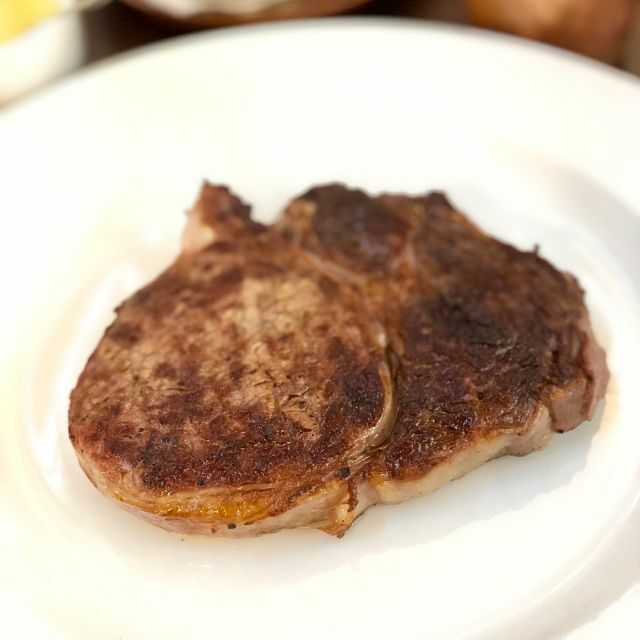 One of the best restaurant experiences we have had - there was a slight issue to begin with but the way the restaurant handled it shows what a classy brand Hawksmoor is. 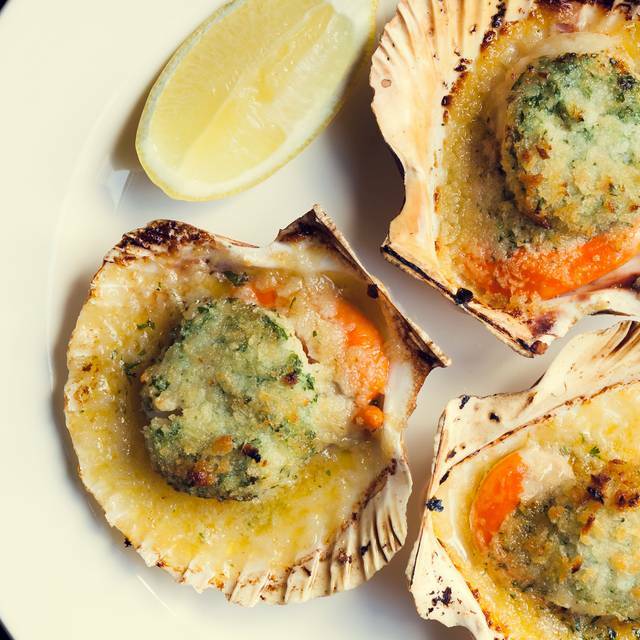 The food was excellent, the service was both friendly, sincere whilst amazingly professional. 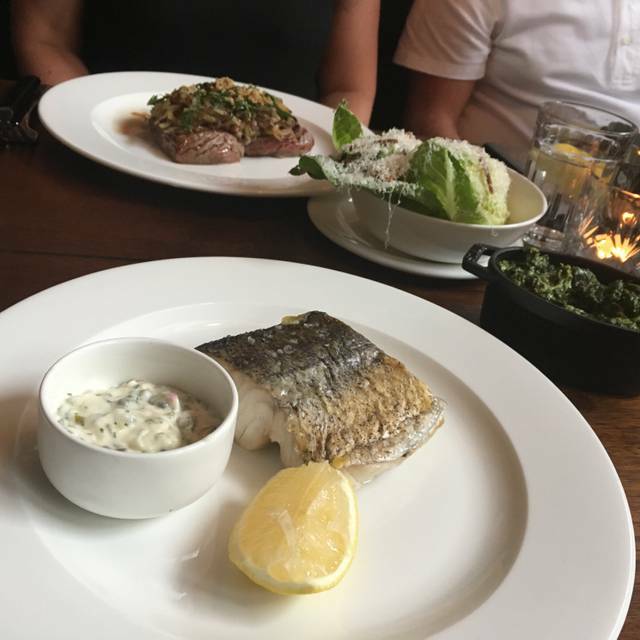 We could have not asked for more - by definition with a number of sites Hawksmoor is a chain but it's the most stylish chain that we've been to for a long time. The prices are commensurate with the quality of food and cooking and the wine list has a good choice of reasonable priced up to high end. 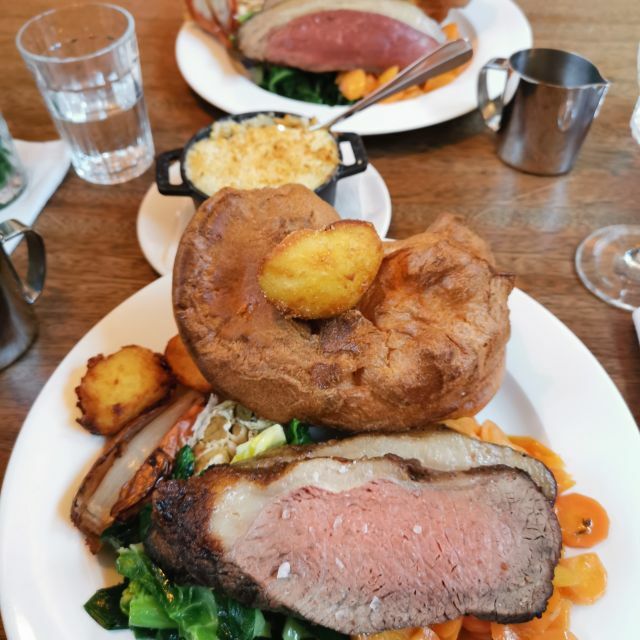 We would not hesitate to recommend and will definitely return to the Hawksmoor and to the one in Manchester where we live. The service is the best aspect. The waiter thought that our steak was too underdone and took it off the bill. We hadn’t complained at all and everything was delicious. Shakey Pete is an amazing cocktail! We will be back! Best steak I’ve eaten in a long time. Service was fantastic, nice and relaxed but also very attentive. We didn’t wait for anything. The atmosphere was more informal than I expected but this was actually very nice. We were dressed up, but you could equally go in casual attire and not feel out if place. 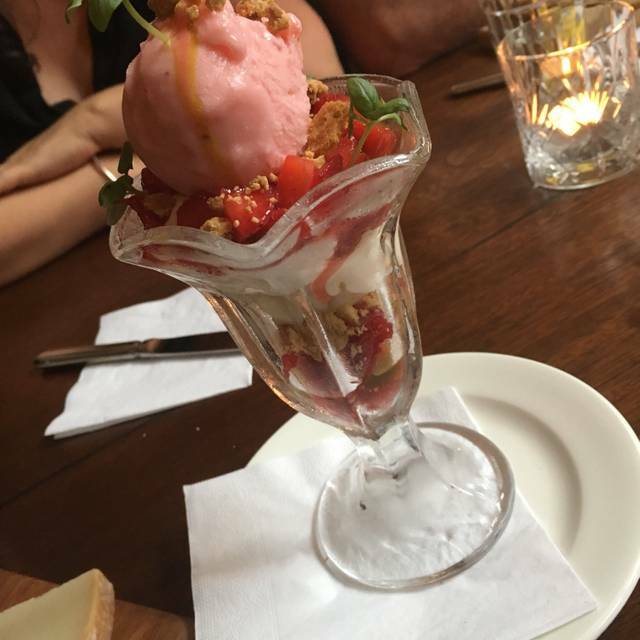 We couldn’t fault any element of the meal, and while expensive, we felt it was worth it for a special occasion.